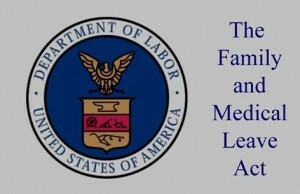 (often referred to as the “General FMLA Notice”), along with a new employer’s guide to help employers comply with the law. The guide contains additional resources, including charts, examples, and citations for further information. This entry was posted in Laws & Policy, Regulations. Bookmark the permalink. Previous Previous post: 10 Crucial Employment Laws Every Leader Should Know!